Tonica Herbal Wellness' Exceptional Herbal Tonics, Tinctures and Capsules are a Simple, Organic, All Natural approach to addressing many health concerns and challenges and helping the body feel overall great again. 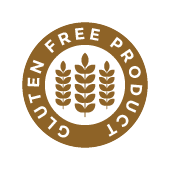 Our products feature unique organic herbal formulations that are gentle, easy to use and produce highly effective results. Listen to a live Interview with Tonica Herbal Wellness Co-Ower, Sarah Rejman, RN. Sarah shares her expertise in health and wellness, herbology, cleansing, detoxification and anti-aging, to complete the puzzle of human health inclusive of body, mind, spirit and soul. Tonica Herbal wellness Live on "A Balanced Life for You"
So why is it that we clean our car engines more frequently than we do our bodies? Most of us are bombarded daily with toxins from the foods we eat, the water we drink, the air we breathe, and otherwise... (and even those of us who do our due diligence to eat well and to supplement...our bodies still back up at times). It is now known that over 90% of all disease begins in a dirty digestive tract and spreads outwardly into circulation from there! Our main health risk is TOXICITY! It's easy with the THW Complete Cleanse Detoxify and Rebuild System! Each 3 product System includes FLOW, CLEAN and VIGOR or BLOOM. These powerful products will together provide a gentle and thorough full body cleanse and detoxification while they nourish your cells and tissues and support proper overall organ function. Stop feeling tired, bloated, foggy, and sluggish...Feel great again! What your body needs, is what your body gets! 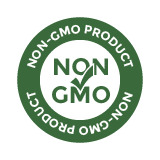 In order to provide our customers with the most effective means toward optimal health, we offer complete systems to address specific aliments. Each system contains our extremely effective cleansing products together with more specified remedies to address each individual ailment. We always recommend cleansing in addition to treating, as the body is healthier and easier to heal when the digestive tract and the blood stream are clean. Effectivly treating what ailes you! An herbal tonic is a solution or other preparation made from specially selected herbs. Herbal Tonics are known as invigorators, meaning they add life and energy to the body to assist in overall well-being. Tinctures are liquid extracts, a single or combination of herbs as a concentrated liquid form that is easy to take. Usually alcohol based, tinctures draw out, preserve and concentrate the properties of the herbs, making them more effective and longer lasting. Dried herbs are offered to address specific conditions. To be used as teas. Dried Herbs are used to support the body to properly function. Along with their healing properties, they also feed the body with much needed nutrients (vitamins, minerals, proteins, amino acids, enzymes, essential sugars, anti-infectives etc). 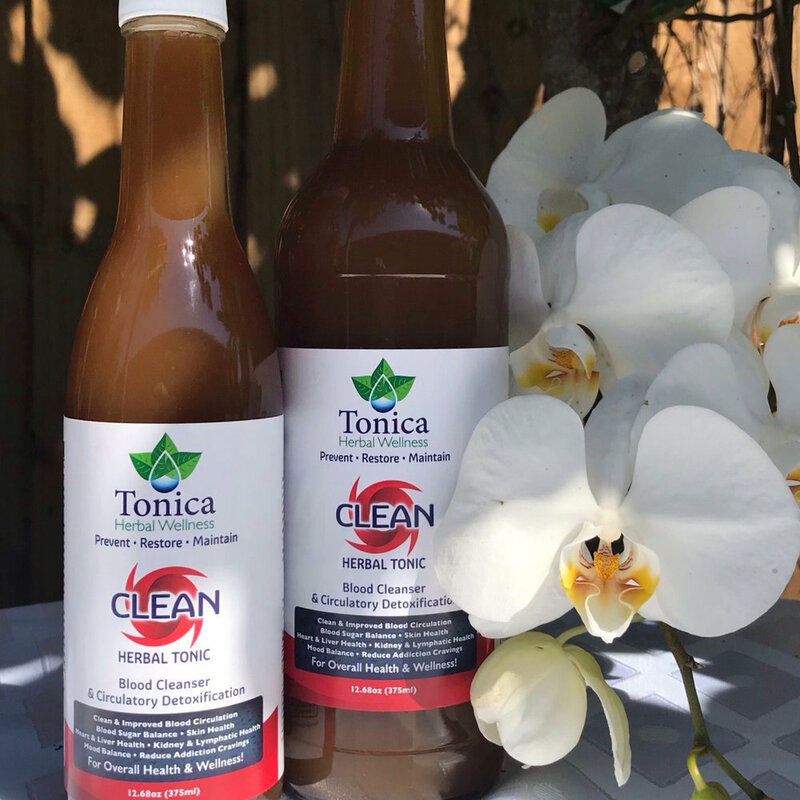 Sign up for our Free TIP SERIES "Tonica's Tips For Effective Cleansing" and learn about the amazing health benefits of Cleansing! Click Here! Sign up to receive our Free newsletter, "Your Wellness Unlimited".